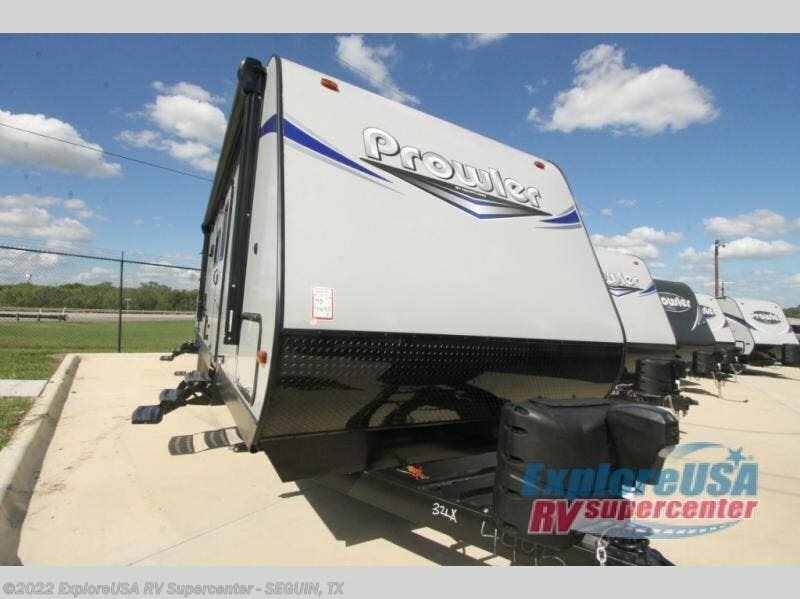 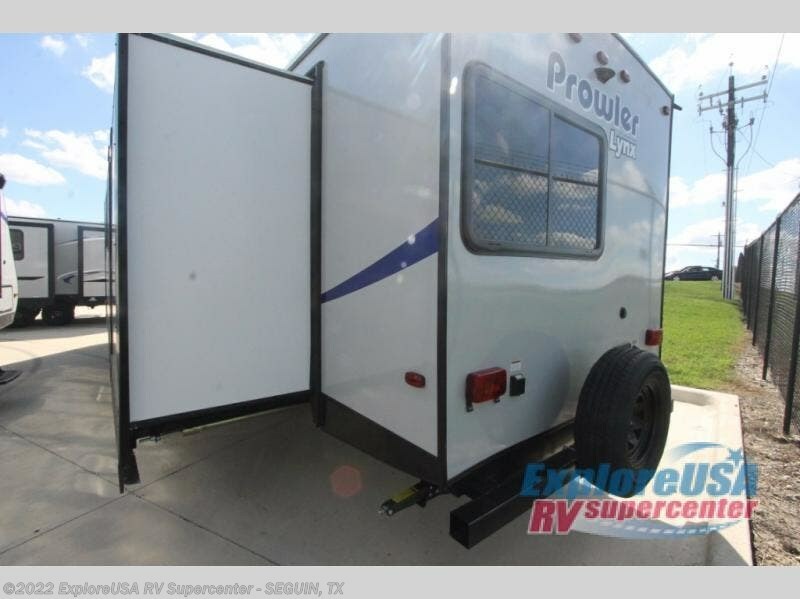 Are you ready to start your next adventure with this double slide out Prowler Lynx 32 LX travel trailer? 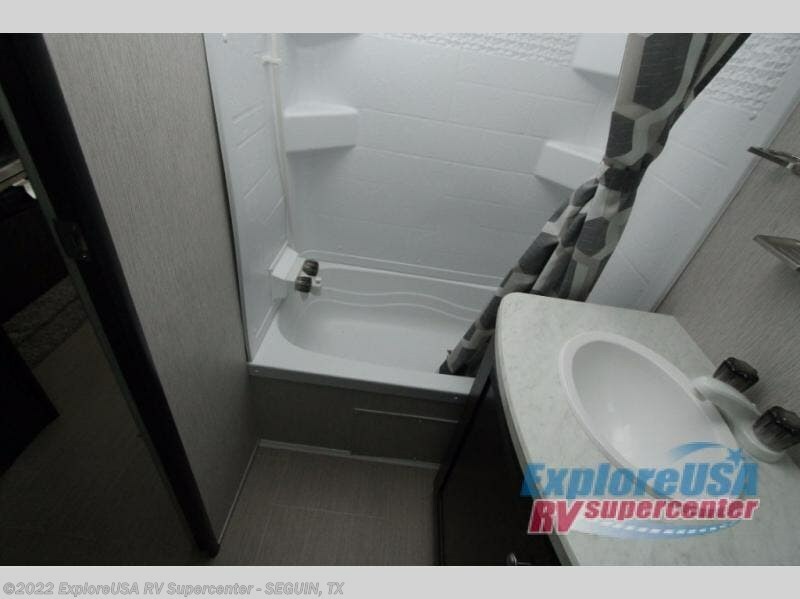 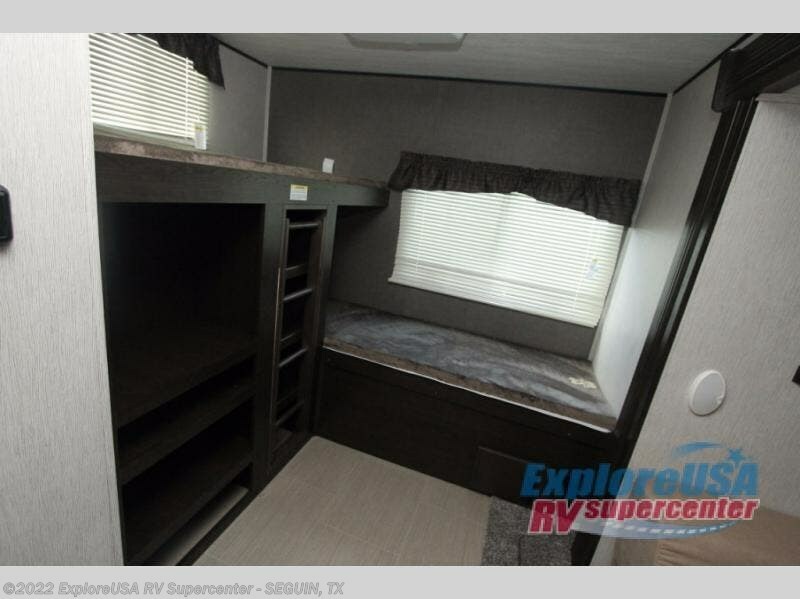 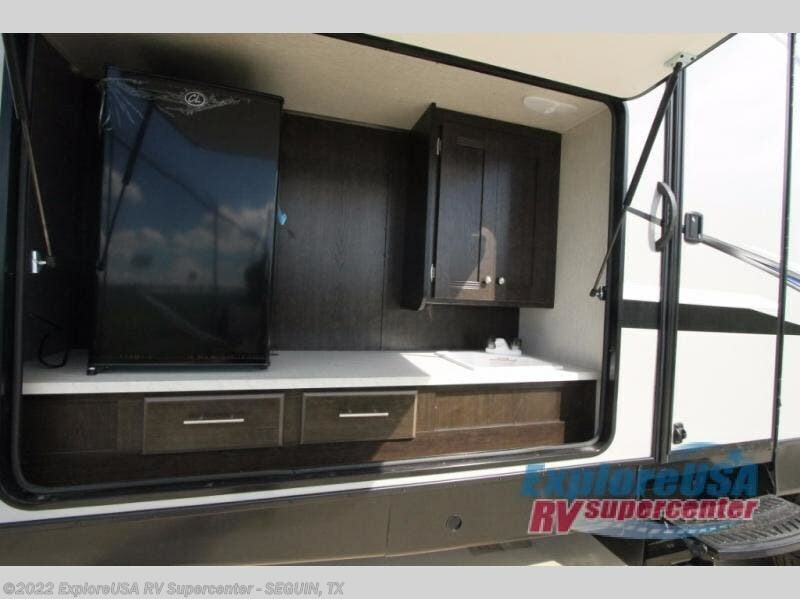 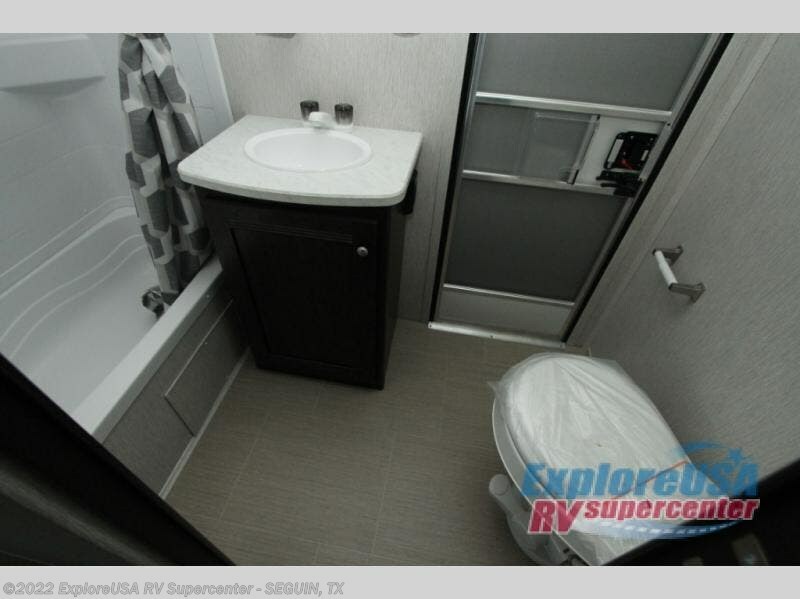 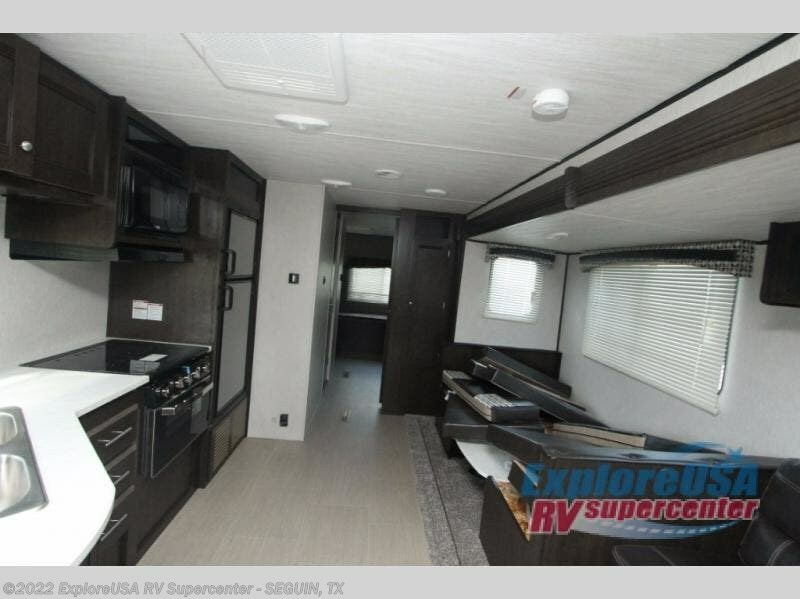 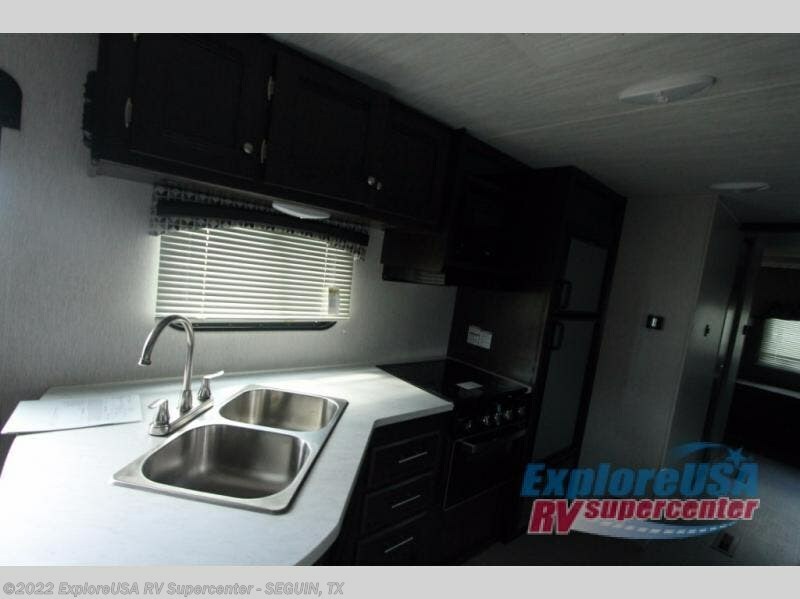 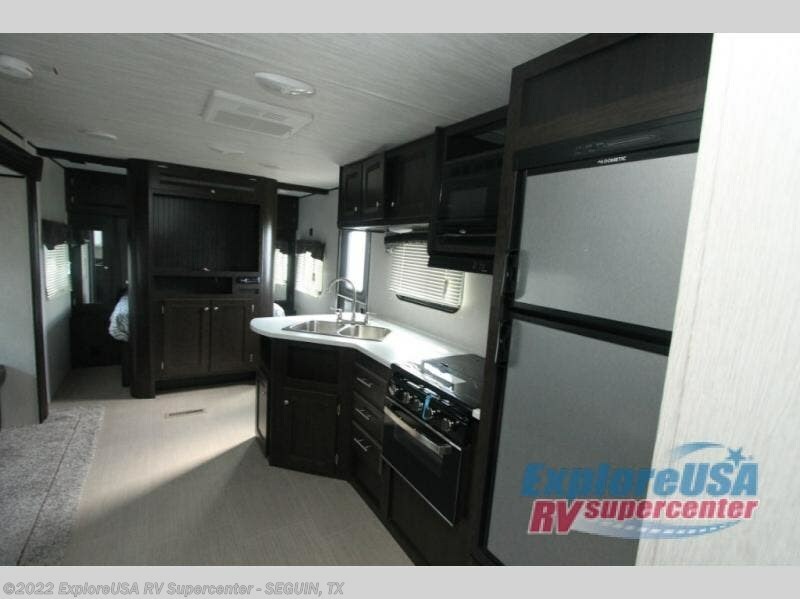 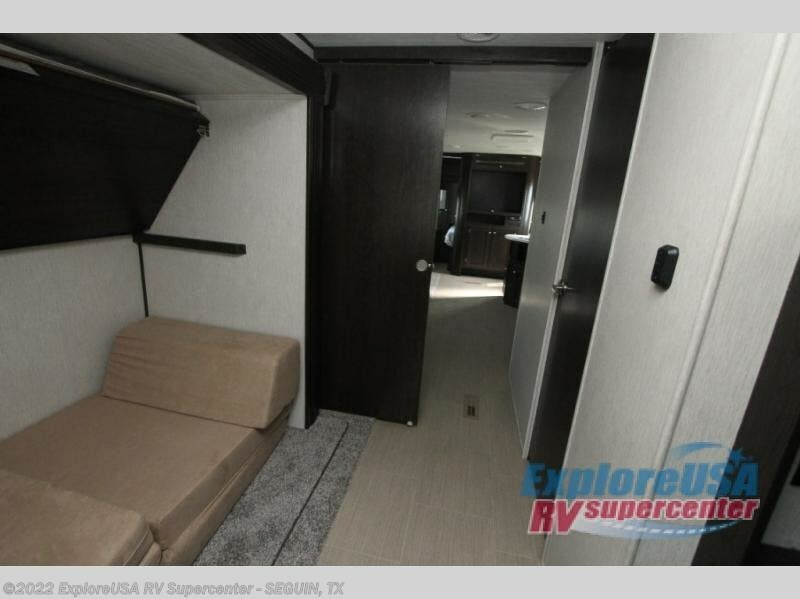 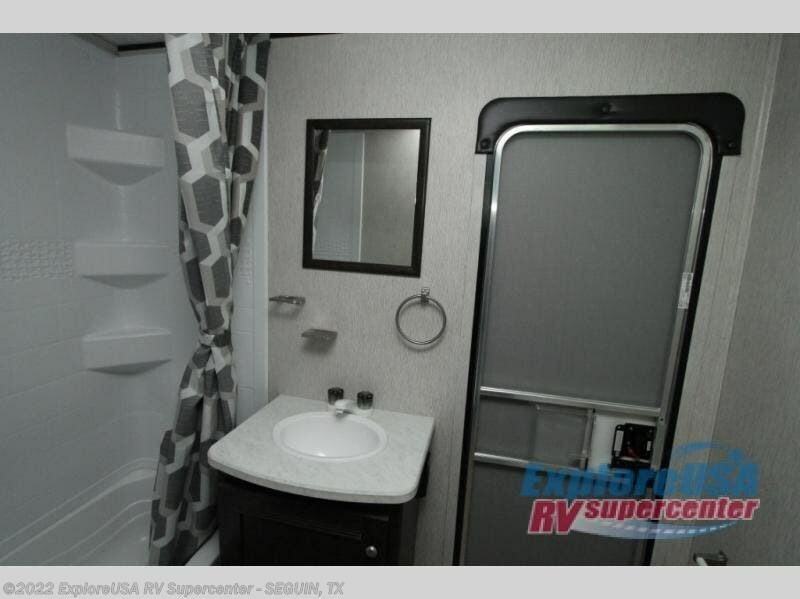 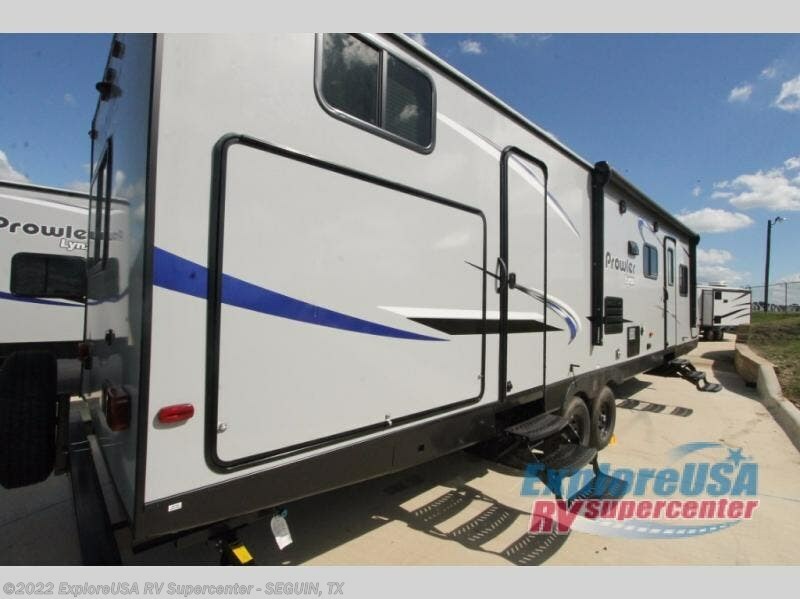 When you choose to camp with this model you will find plenty of conveniences such as double entry doors, an outside kitchen, plus a rear bunkhouse. 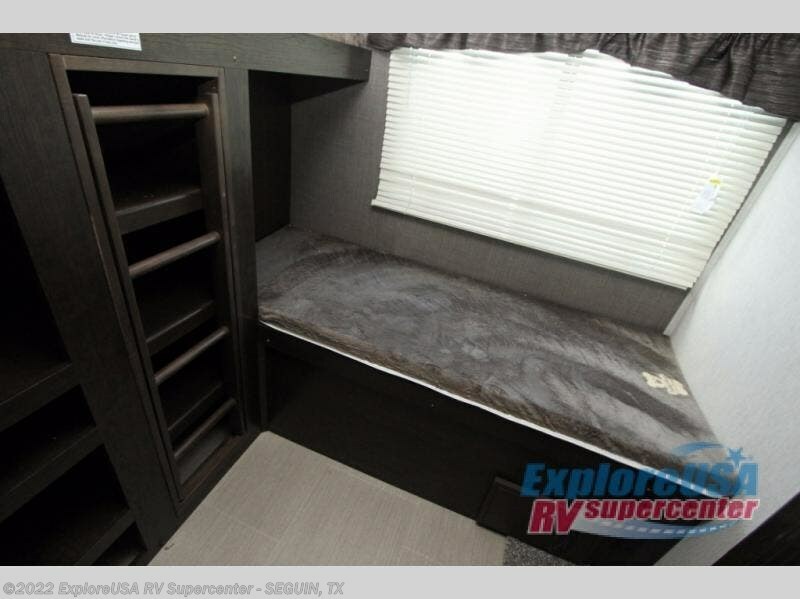 Your kids will love their own space in the bunkhouse. 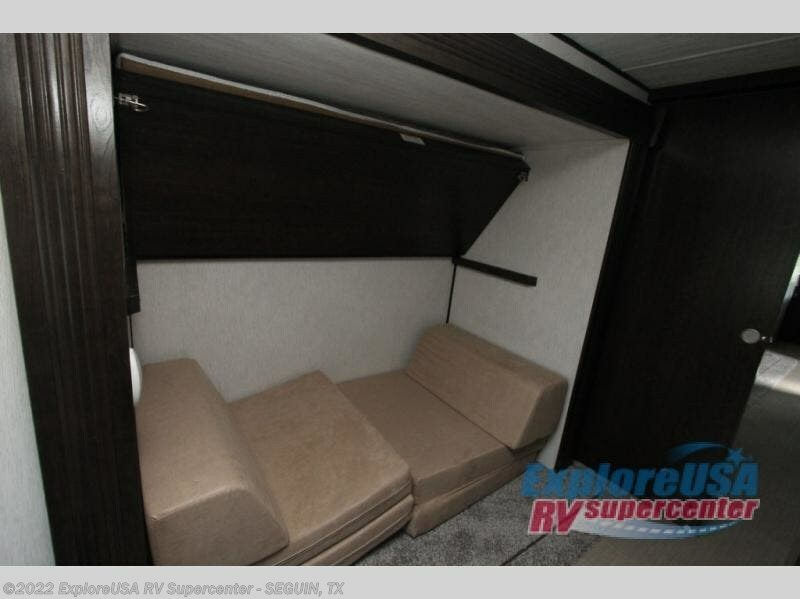 Here there are four bunk beds. 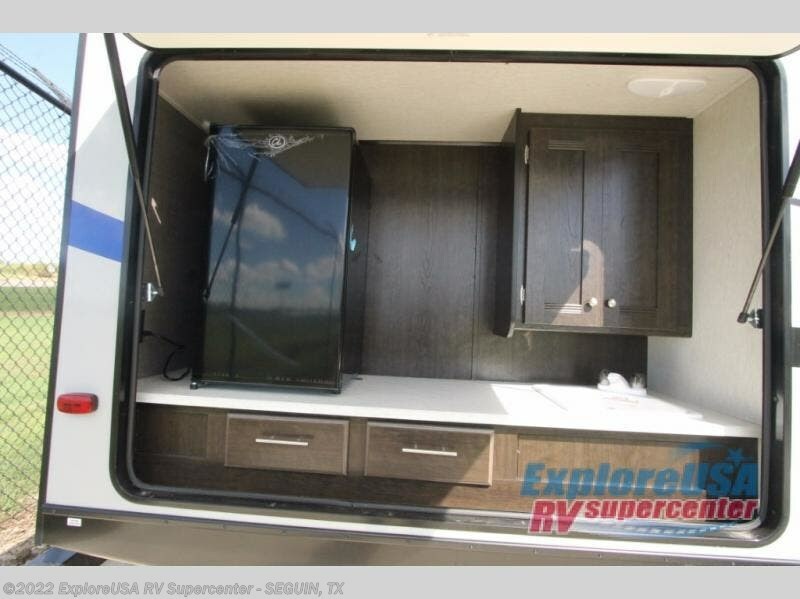 Outside there is an exterior kitchen where you can store drinks or snacks. 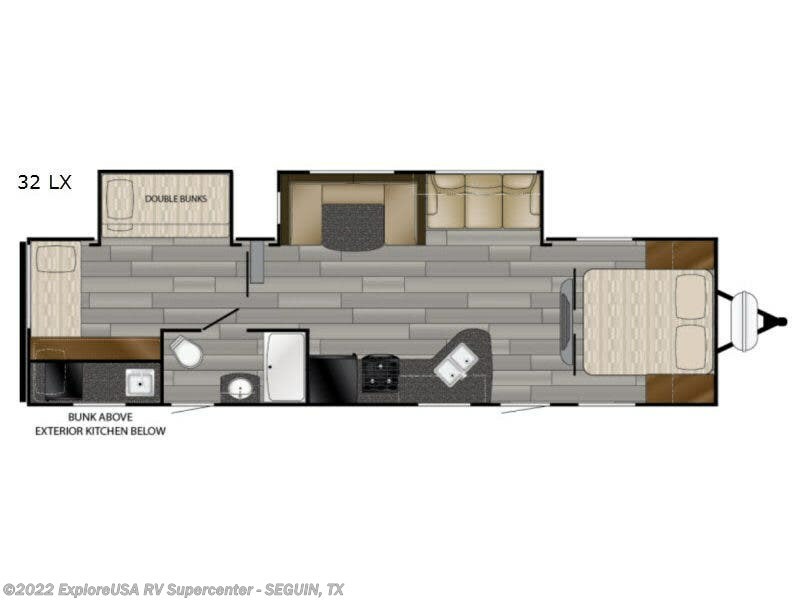 This model also features two entry doors - one that leads into the combined living room and kitchen and the rear entry door leads directly to the bathroom. 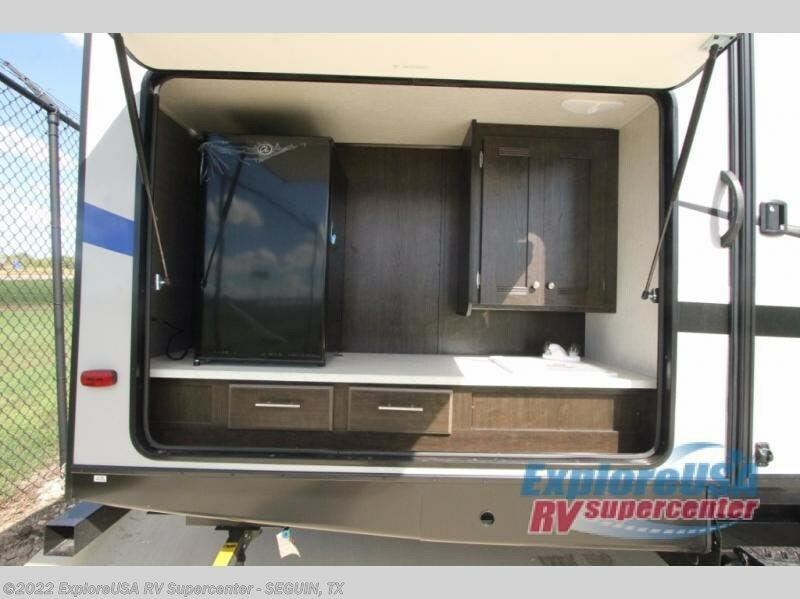 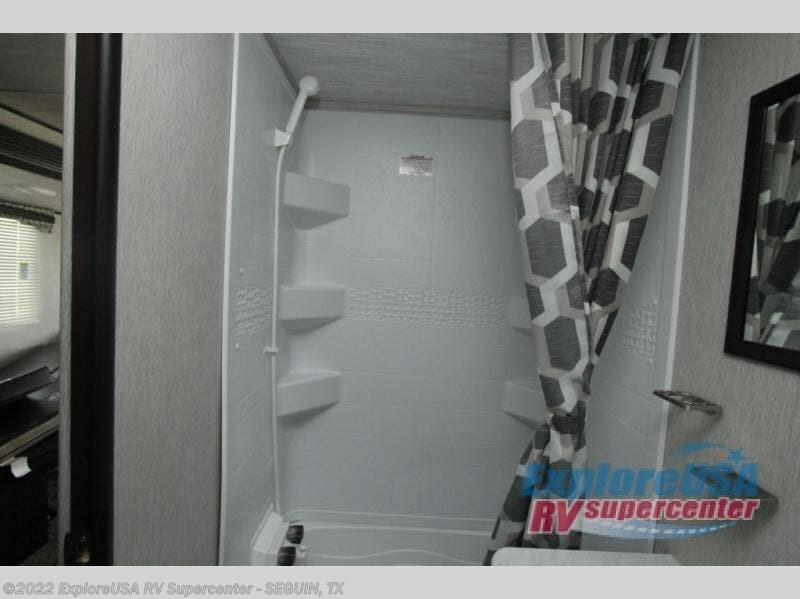 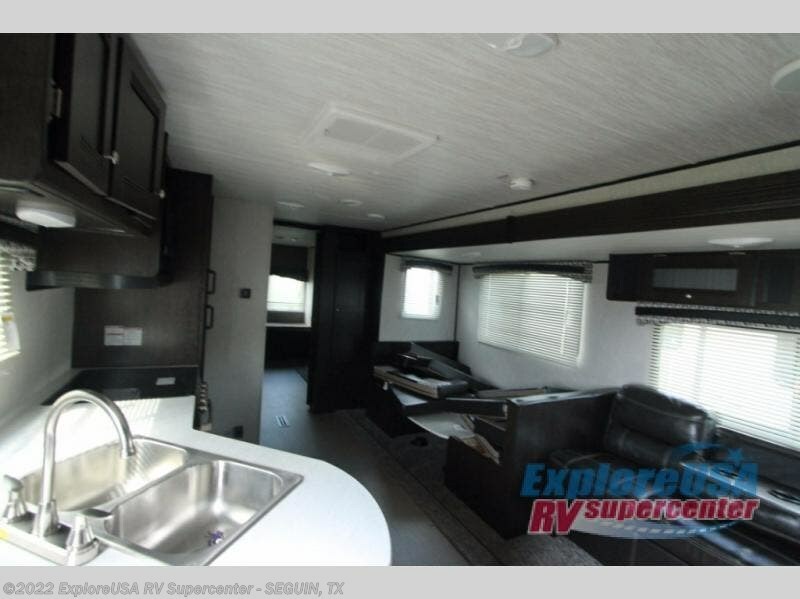 You will enjoy the shade from the 17' awning plus so much more! 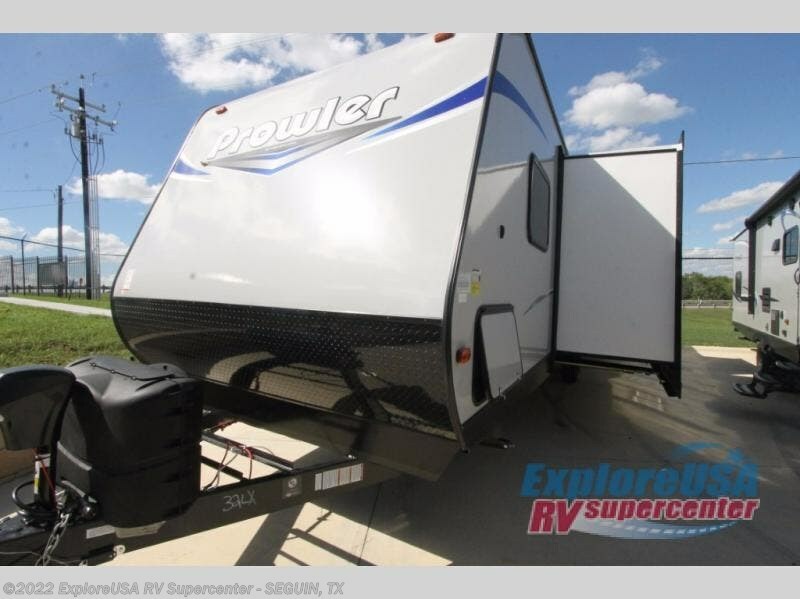 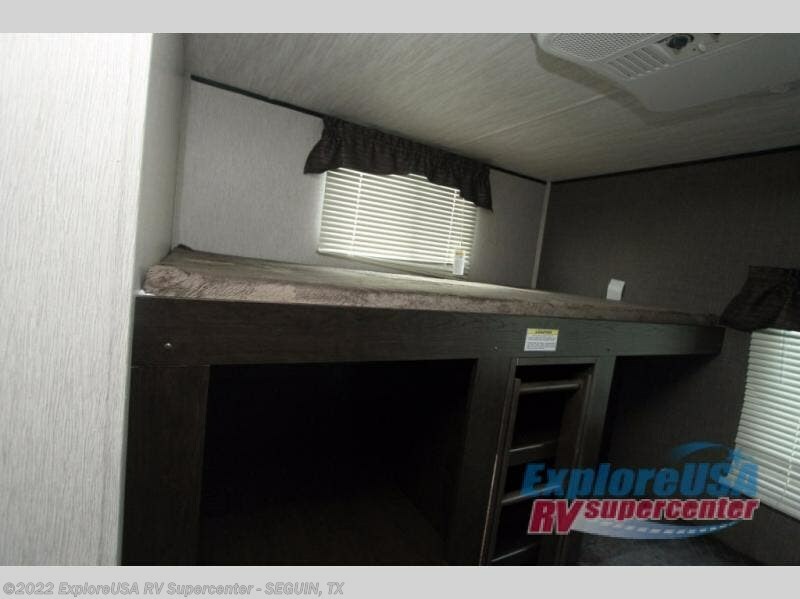 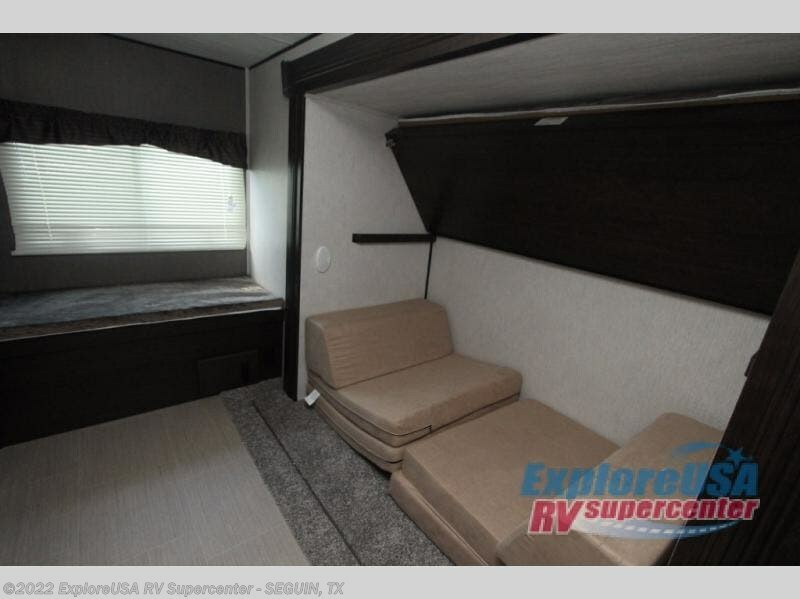 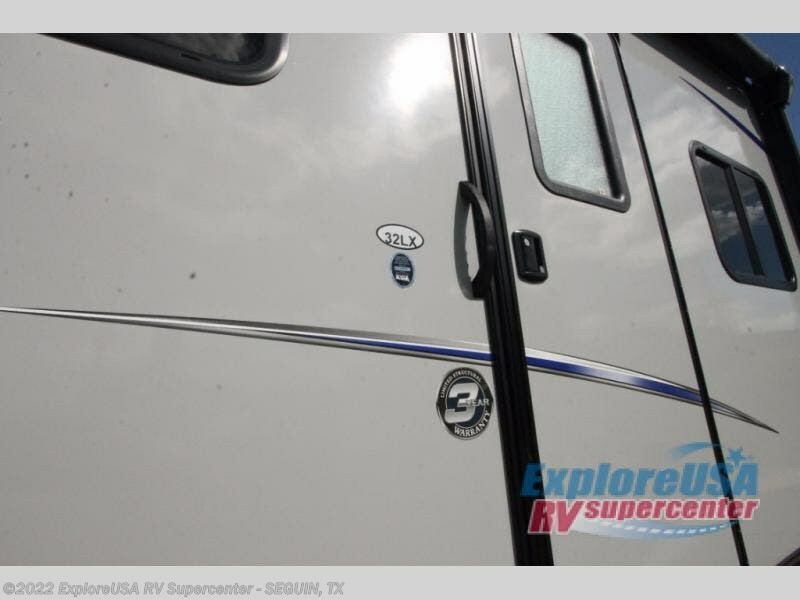 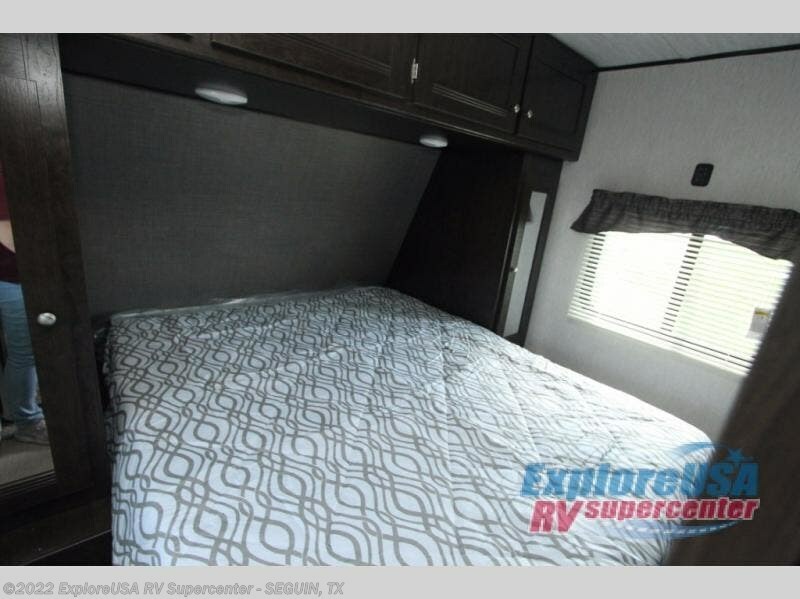 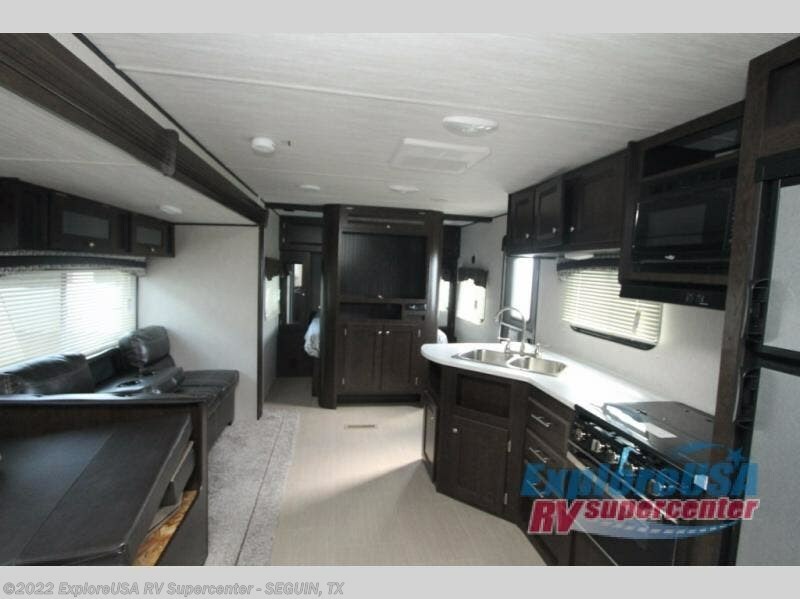 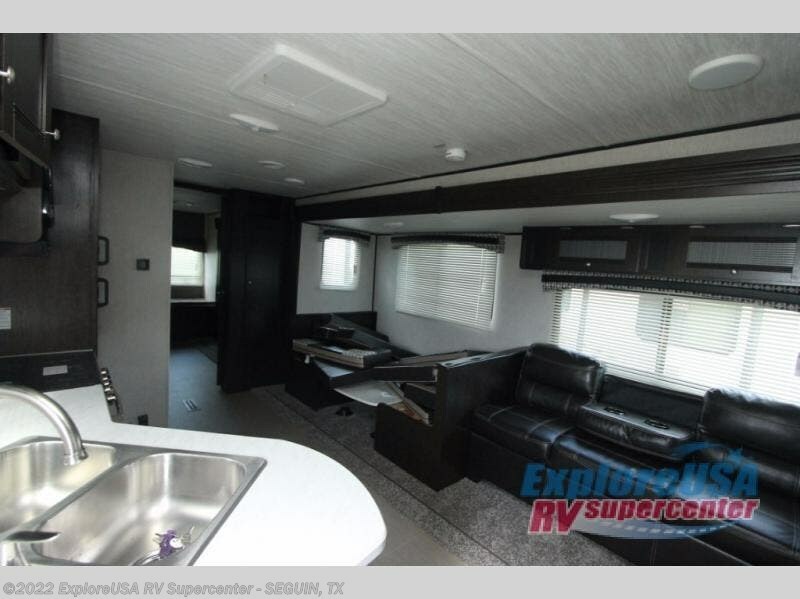 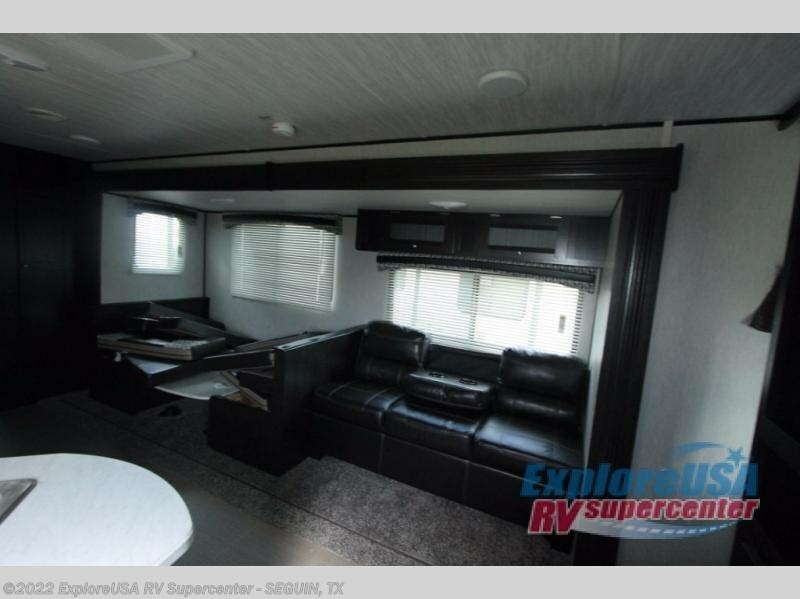 Check out Stock # S3337 - 2019 Heartland Prowler Lynx 32 LX on heartlandrvsource.com!